BANGKOK (Reuters) - Former Thai Prime Minister Abhisit Vejjajiva stepped down as leader of the Democrat Party after its poor showing in a Sunday general election. ABOUT 33.6 million citizens cast ballots yesterday in Thailand’s first election since 2014. BALLOTS CAST by Thais living in New Zealand last weekend did not arrive in time to be counted as part of yesterday’s tally. Abhisit Vejjajiva tendered his resignation as Democrat leader on Sunday night, after his party’s dismal performance in the elections. THAILAND’S long-delayed election took place under the watchful eyes of foreign observers, with representatives of the United Nations fanning out across the capital and its outskirts. Future Forward Party leader Thanathorn Juangroongruangkit thanked voters for making space for the party in the Thai political landscape after it won more than 50 of the 500 seats in Parliament. 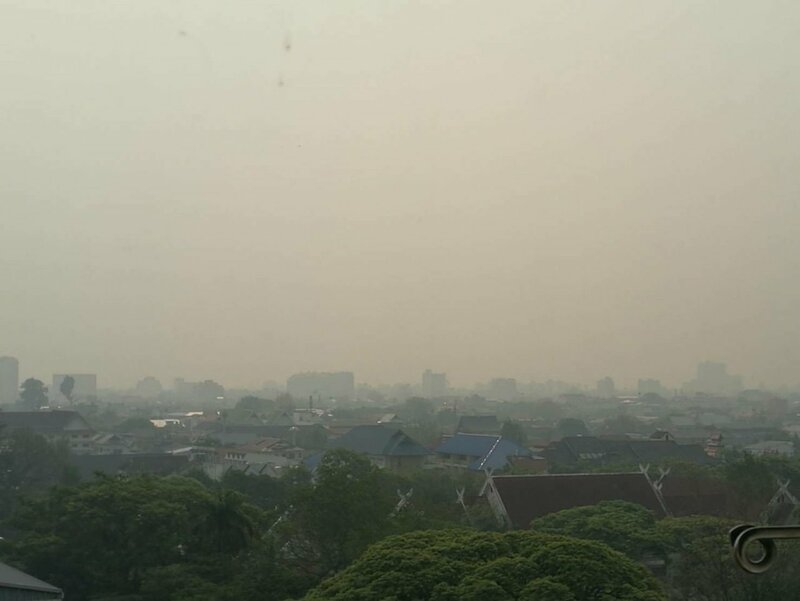 CHIANG MAI Governor Supachai Iamsuwan, embattled over a failure to curb smog that has kept his province’s capital on top of the list of the world’s most polluted cities, announced five measures yesterday to tackle forest fires and cropland burning. Thailand’s assistant team coach Choketawee Promrut says Uruguay have weaknesses that can be exploited tonight by players like Chanathip Songkrasin. NATIONAL assistant coach Choketawee Promrut says Thailand must find a loophole in Uruguay’s game if his side is to cause a major upset in the China Cup final in Nanning tonight. Poompetch Kaewkanchanaroj, a 23-year-old who works in marketing, believes the polls will not bring any significant changes to Thai politics. Pheu Thai party chief election strategist Sudarat Keyuraphan announced shortly after the close of the voting that the party stands by its principle that the party which won the most parliamentary seats should have the first right to form the post-election government.